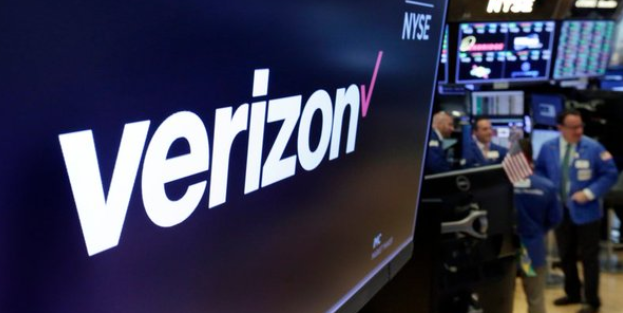 New York City based Verizon Communications Inc., posted its earnings and income from the fourth quarter of 2018. Total consolidated operating revenues in the fourth quarter were $34.3 billion, up 1 percent from the same quarter in 2017. Consolidated operating revenues for the full year of 2018 was $130.9 billion, up 3.8 percent from 2017. Verizon ended the year with its focus on 5G technology and growing its customer base. Following the announcement of its earnings, stock prices for the telecommunications giant Verizon, held around $54 per share. ATT: Following a year of healine making acquisitions and growth, AT&T’s consolidated revenues for the fourth quarter totaled $48 billion up 15.2 percent from $41.7 billion in the year-ago quarter. The change was primarily due to the Time Warner acquisition partially offset by the impact of ASC 606 which includes the policy election of netting of approximately $980 million of USF revenues with operating expenses. Without the accounting change, revenues were $48.9 billion, up 17.2 percent also credited to the Time Warner acquisition. Declines in legacy wireline services, wireless equipment, domestic video and Vrio were offset by WarnerMedia and growth in domestic wireless services and Xandr. For more breaking tech and business news follow us on Twitter and Instagram @NYCWired. Monica Link, Publisher and Editor for New York City Wired, is a New York City-based multi-media journalist, entrepreneur and performer producing media including content, stage, film and events. Her resume includes interviews with celebrities, New York Times bestsellers, executives and fashion designers. Ms. Link is the founder of Link4Productions Media and Entertainment. The production company has produced sold out events with thousands of attendees, live theater written and produced by Monica Link, and technology and fashion media websites New York City Wired and Snobby Diva. 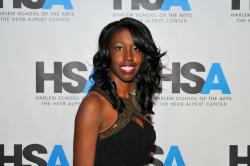 Her performance credits include singing soprano with a Stellar Award nominated choir and theater stage actress. Monica also writes and serves as on on-air journalist. Her media writing and on-air work include Bold TV, National Mortgage News, Tribes art reviews, and the New York Observer.